The 32-year-old actor confessed he was “fat” and “crushingly shy”. 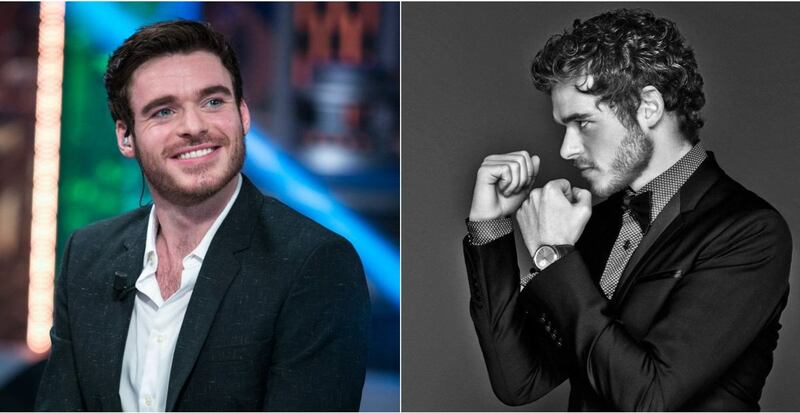 “Game of Thrones” star Richard Madden says he was “fat and crushingly shy” at school and was never considered like a “heartthrob” — a tag he got after the success of the film “Bodyguard”. The 32-year-old actor confessed he was “fat” and “crushingly shy” while attending a “fairly tough high school” in the town of Paisley in his native Scotland. “I was fat and shy. Crushingly shy, going to what was a fairly tough high school. Aggressive, masculine,” Madden told thesun.co.uk. “I was a 38 inch waist when I was 12. I didn’t wear denim until I was 19 because denim is hard to take up. My mum couldn’t take my jeans up,” he said. It’s not the first time Madden has brought up his childhood. He had earlier told Flaunt magazine that if he weren’t acting, he would be a “shy, fat kid living in Scotland WITH no girlfriend”.